"Becoming a Pomgeneans Maravut will help make a difference in someone’s recovery. You will also gain the personal satisfaction of knowing that you have helped others." 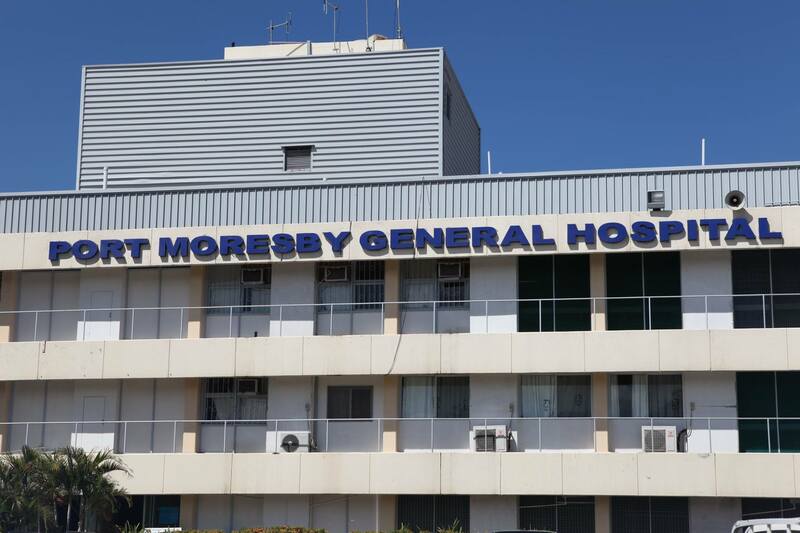 The Port Moresby General Hospital has announced the launch of its “Pomgeneans Maravut (helpers)” a Volunteer Services Program. The Pomgeneans Maravut will provide support to patients, their families and visitors throughout the hospital's health system. "Becoming a Pomgeneans Maravut will help make a difference in someone’s recovery and recuperation by volunteering your time and skills. You will also gain the personal satisfaction of knowing that you have helped others," said the hospital Chief Executive Officer, Dr. Umesh Gupta. School Principals are also encouraged to provide this opportunity to their students during the term breaks. Only Grade 11 and Grade 12 students will be accepted and with parental consent. Students will get the opportunity to not only develop behavioral skills but can also gain insight into what it takes to become a healthcare professional. The program will support the hospital’s mission to deliver a quality health care service that is delivering outcomes for the patients. "So feel great. Share your talents. Meet new people. Make a difference in the lives of patients and their families. Become a Pomgeneans Maravut." "The only criterion to be a Pomgeneans Maravut is that you must be above the age of 16 years and have parental consent in case less than 18 years of age. You can volunteer any amount of time convenient for you."